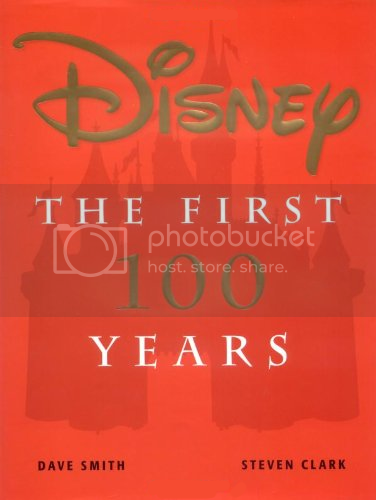 Product Description: Disney: The First 100 Years details the genesis of Mickey, Donald, and the rest of the gang; the development of the first animated features; the onset of television; the creation of Walt Disney World; and the company's recent standing as one of the most technically innovative and synergistic corporations in the world. GMD mention: Page 144 for the year 1986, a colored photo (with Basil and Dawson) and a small description is given about the film. Copyright © 1999 Disney Enterprises Inc.